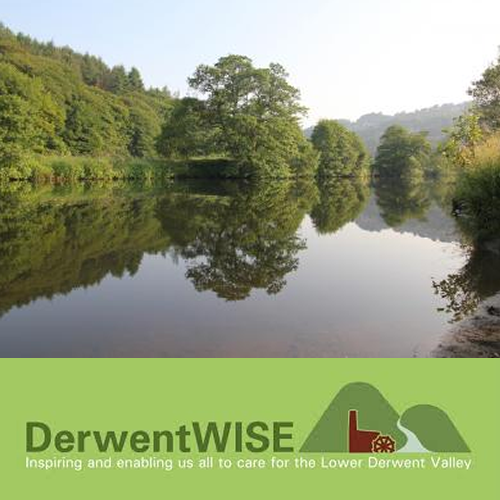 DerwentWise is a Landscape Partnership covering 75 square miles in the lower Derwent Valley in Derbyshire. The Derwent Board administer a £2.5 million project to enhance the special landscape in and around the Derwent Valley World Heritage Site. In 2017 the Board wanted to find a way to audit the accessibility of the 55 mile long Derwent Valley Heritage Way. As well as documenting the results, their key criteria was that the process should be cost-effective and involve community volunteers in the auditing process. They approached Access For All UK for a solution. Having analysed a number of possibilities, we recommended the use of the Phototrails ‘on-line’ tool as a method of auditing and photographing the Way which would also make the information easily available for members of the public to access. We designed a training programme for a team of volunteer auditors which incorporated accessibility awareness training with auditing skills and training on use of the Phototrails website. The Way was divided up into manageable sections which were audited by the team during the Summer of 2017. The volunteer audit reports will be evaluated by Access For All UK and a summary of the current accessibility of the Way created. The summary will also make recommendations for ‘quick wins’ and longer term suggestions for accessibility improvement. Once complete, this volunteer-led audit will generate a permanent, readily-available, on-line resource which will enable the community to access information about the Way and its accessibility for themselves, facilitating ease of access and increased use.